Propeller Anime: Our SwampCon Schedule For This Weekend! Description for our panels can be found here! 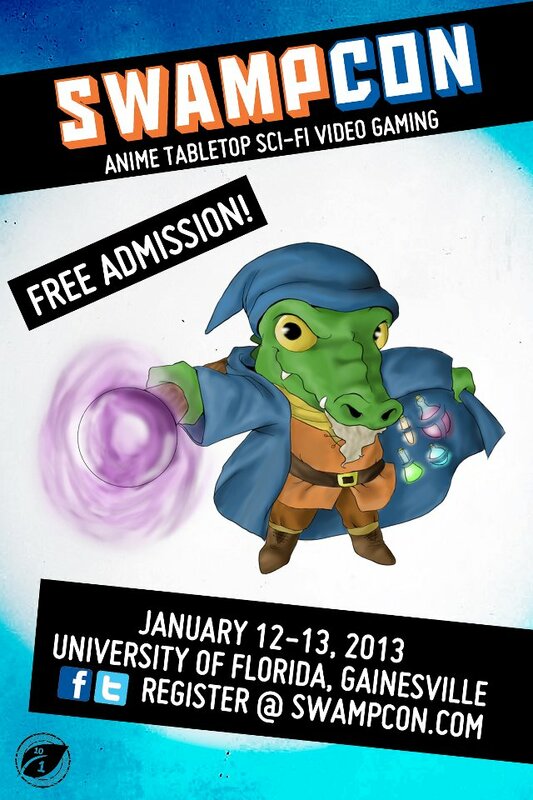 SwampCon is free and we're pumped for an awesome time! Also, check out Channel Zero's panel on Saturday at 2pm - 3pm in Panel Room 2 (286).